Guys, I Know Kung Fu! 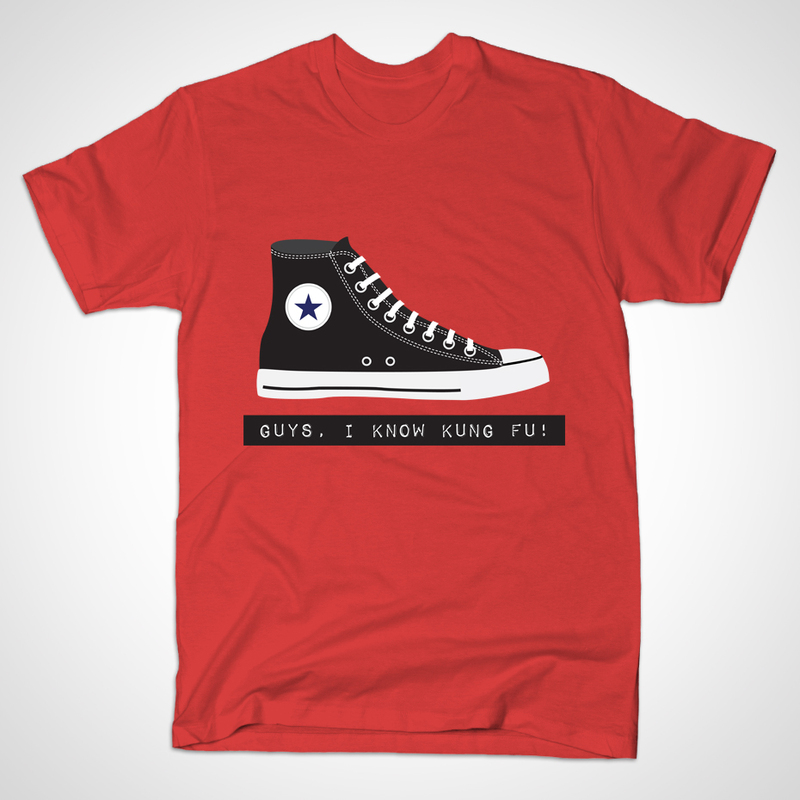 My latest T-shirt creation based on the TV show “Chuck” that I am re-watching via Netflix. Such a fun, nerdy show. I highly recommend it. If you want the t-shirt, it’s on sale for $14 until the 14th of March. Buy the T-shirt here.